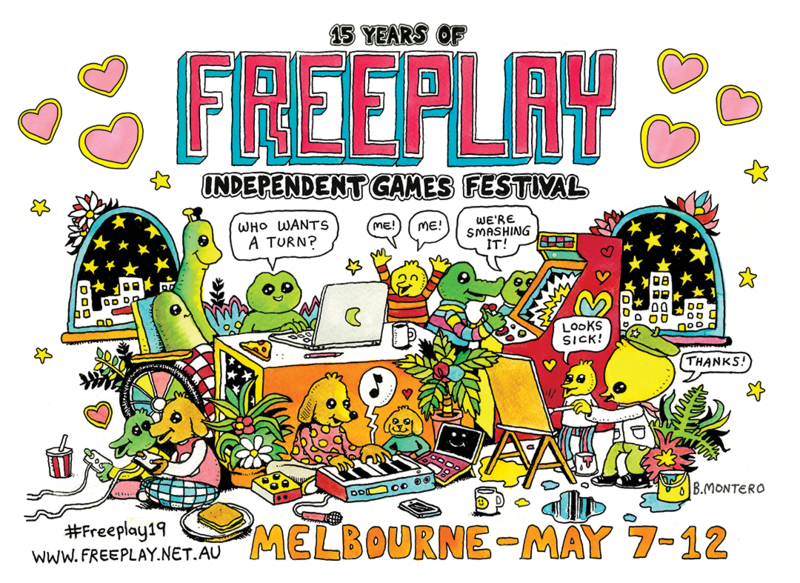 Freeplay is Australia's longest-running and largest independent games festival. 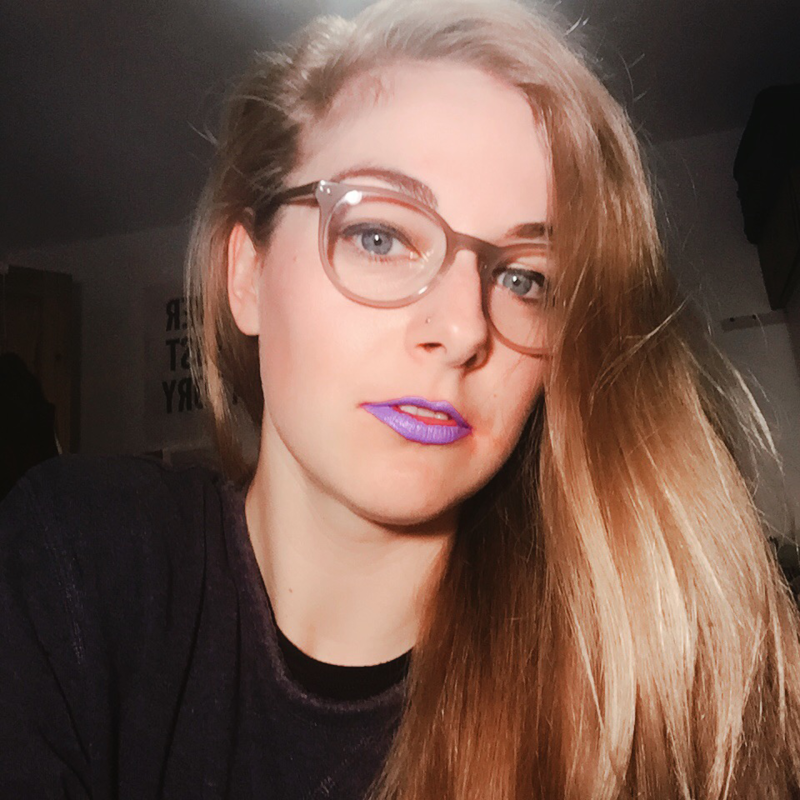 Hannah Nicklin is a writer, narrative/game designer, academic and artist working at the confluence of games, activism, and digital art. 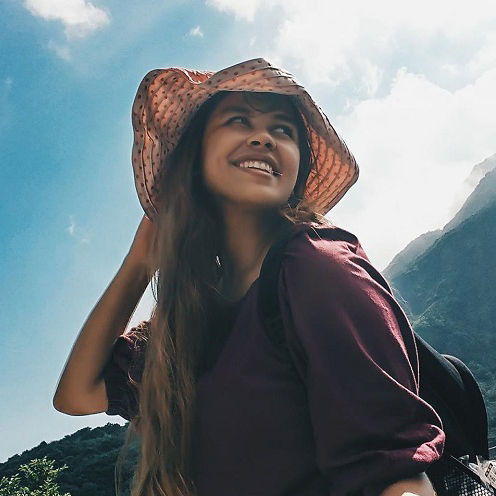 Her work centres on finding the best forms and techniques to allow a story, theme, or source materials to flourish in a compelling and original manner. 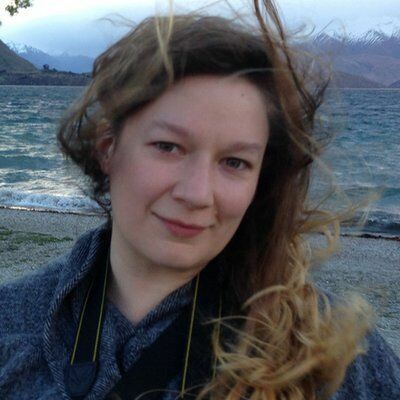 She has worked with and for organisations such as Santa Ragione, Draknek, Die Gute Fabrik, Twisted Tree Games, The Royal Shakespeare Company, The V&A, The Wellcome Collection, Rock Paper Shotgun, Alphr, The Space, Hide & Seek, and Coney. 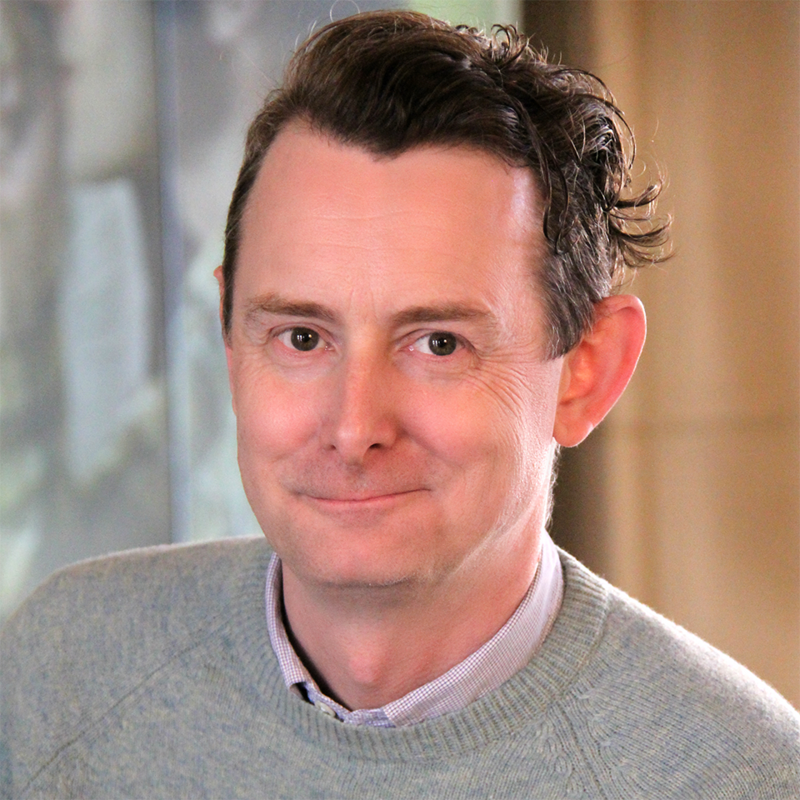 Richard Lemarchand is a game designer, an educator and a consultant. He worked at Naughty Dog for eight years where he led or co-led the design of all three PlayStation 3 games in the Uncharted series. He also helped to create the game series Gex and Soul Reaver at Crystal Dynamics. He is now an Associate Professor in the USC Games program, working out of the Interactive Media & Games Division of the University of Southern California’s School of Cinematic Arts. 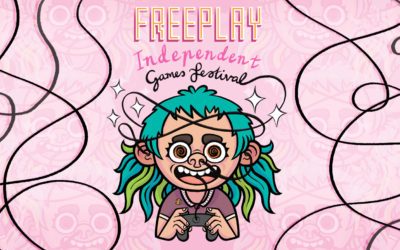 After several months of preparation and hard work, the Freeplay team is proud to reveal 2018’s keynotes and theme! We’re thrilled to announce that 2018’s theme is INTERSECTIONS, and our international keynote speakers are Auriea Harvey and Michaël Samyn from Tale of Tales, and curator of Playful Arts Festival, Zuraida Buter. We have some sweet news to share with you really soon, but before we do we wanted to introduce you to our fantastic 2018 Programme Committee. Built up of creatives from intersecting disciplines, these lovely folks will help shape the series of talks and panels that will take place at Freeplay this year, ensuring the discussions and conversations are relevant to contemporary games culture discourse. A huge hello and welcome to 2018 from the Freeplay family! We have lots of exciting things to share with you this year. First on our list is the 2018 festival dates. We’re happy to announce that we have a six-day festival planned for this year, from May 22nd to May 27th. 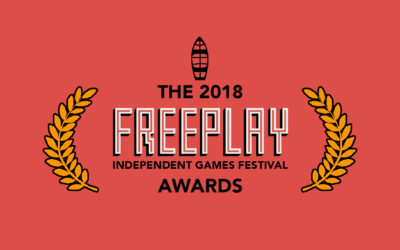 We’re also happy to announce that submissions for the 2018 Freeplay Awards are now open! 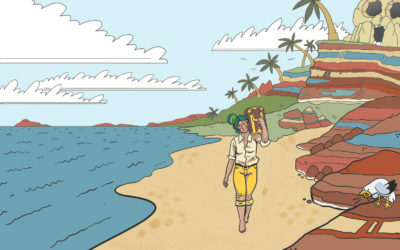 Freeplay acknowledges Traditional Custodians of the Lands upon which the festival takes place. We pay respect to their Elders past, present, and emerging, and to all Aboriginal and Torres Strait Islander people in the wider community and beyond. Sovereignty was never ceded, and this always was and always will be Aboriginal land.